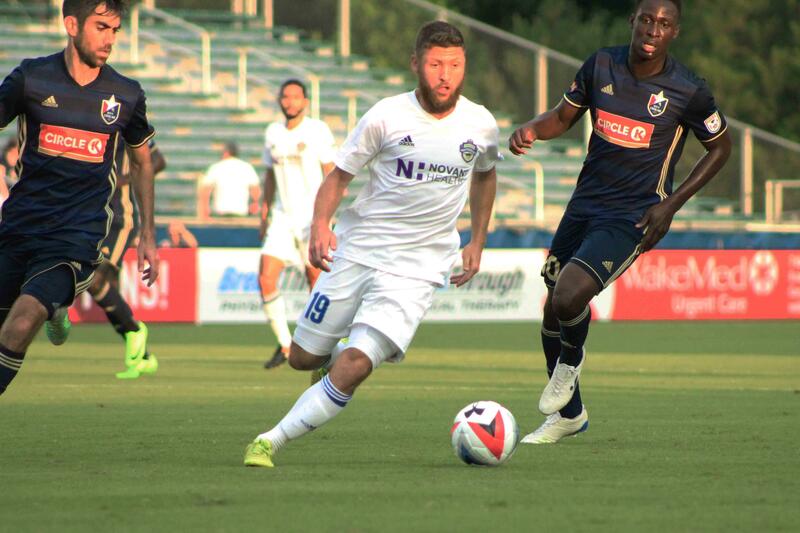 Charlotte (NC) — On Thursday, the Charlotte Independence professional soccer team announced four preseason games in preparation of the 2019 USL Championship regular season. Dates and venues are subject to change or cancelation. Additional preseason matches may be added at a later date. The Charlotte Independence will open the 2019 USL Championship season at home versus Indy Eleven at the Sportsplex at Matthews on Friday, March 15th at 7:00 PM ET. For more information on 2019 Season Memberships, please visit charlotteindependence.com or call the Independence front office at 704-206-1515.